Many of these fraudsters contact their potential victims over the phone of through the internet. They often take advantage of victim’s caring nature and willingness to help, or their goodness. The Canada Revenue Agency scam calls are particularly aggressive, resulting in several people attending police departments across the country to turn themselves in for charges which are entirely false. 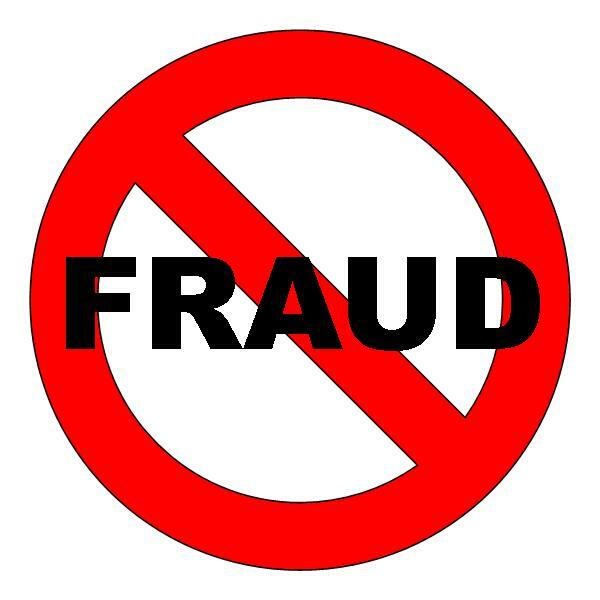 When a fraud does occur, the perpetrators often reside in another country or even continent, which makes investigation and the laying of charges very difficult. Additionally, many who fall prey to fraudsters do not report their loss, out of a sense of embarrassment for having fallen victim. The greatest weapon we all have to combat fraud is knowledge. If you are unsure, call police at (250) 995-7654. VicPD is helping you fight fraud – particularly that which targets the older members of our community. In consultation with experts in elder care, we have created a Fraud Prevention Handbill specifically designed for seniors and those who are suffering from memory loss. We encourage you have them available in your facility or to place them near a telephone or computer. Please feel free to print one out if you are unable to get one of ours. VicPD Volunteers and Reserve Members will be handing out fraud cards at community events. VicPD Reserve Members are also available to give fraud prevention talks – free of charge. VicPD Reserve Members are sworn volunteers who are specifically trained in various public safety areas, specializing in crime prevention. These volunteers are passionate about keeping Victoria and Esquimalt safe and go through a rigourous training and selection process, seconded only by that of our regular members. Free of charge, VicPD Reserve Members are available to come in to your residence, condo complex, townhouse, or facility to walk you through what you need to know to help keep yourself and your loved ones from falling victim to fraud. Reserve members will also hand out the VicPD Fraud Prevention Card. To book a VicPD Reserve Member Fraud Prevention Talk please email Cst. Ryan Wilson, or call (250) 995-7654. Please call our non-emergency line and report what’s happened. Many people don’t report it when they discover they’ve been a victim of fraud. Often, it is because they feel ashamed; they feel as though they should have known better. For those who have fallen victim to an online romance fraud, the emotional trauma and sense of betrayal is even greater. There is no shame in falling victim to a fraud. Fraudsters are experts at manipulating the best parts of people to for their own personal gain. While many frauds originate outside of Canada and thus are particularly difficult to investigate and to bring charges against their perpetrators by reporting the fraud to our financial crimes section, you are fighting back. You are fighting back by helping keep others from also falling victim to fraud and you are giving VicPD the most important tool to help bring it to an end – you are bringing your knowledge of what happened. If you think you may have fallen victim to fraud, please call us at (250) 995-7654.